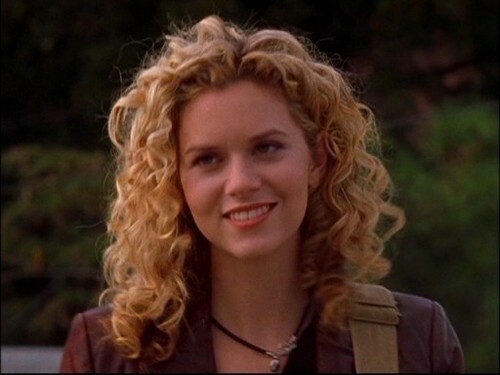 hilarie.<3. season 1 oth. Wallpaper and background images in the Hilarie Burton club tagged: one tree hill hilarie burton.